she is an absolutely darling person and one amazing photog! weeeelll, i ordered her book. and it came in the mail yesterday! cracked it open the second i got it. (duh.) and it's seriously fantastic. classes and this book covered what was taught through semesters in chapters. 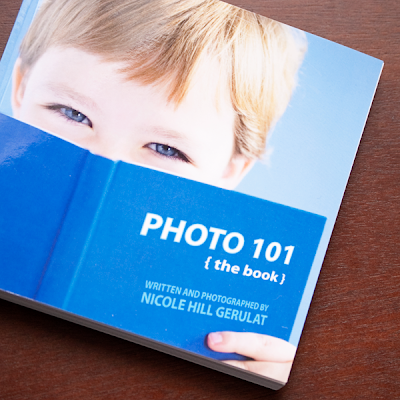 or how to take some control of your slr you betta be buyin this book. Visting from a little sussy, and so totally agree with you! I am a beginner, and it is the first book that makes sense to me and it's a great read! I'll be reading it again and again! Just got mine in the mail too-- what a great book and looks absolutely beautiful! Visiting from Nicole's site. Have a great day. Looks like an interesting book. I am thinking about taking a photography class. Nice to find other lds blogs.